Which is the best manufacturer of the vertical mill grinding table? The vertical grinding machine integrates crushing, drying, grinding and grading and conveying into one large-scale grinding equipment. Due to its high efficiency and energy saving, it has been recognized by more and more industries. It has been widely used in cement building materials, metallurgical chemicals, coal power and other industries. Grinding work. The vertical mill grinding table is the key component of the vertical mill. The quality of the grinding table directly affects the production operation of the vertical mill. 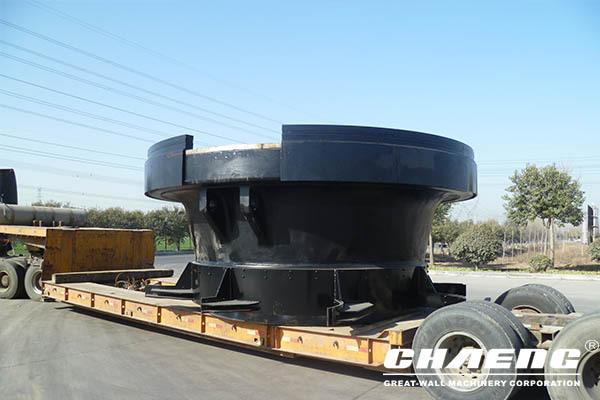 The quality requirements of the grinding disc are strict, and there are no defects such as shrinkage holes, sand holes and cracks. The Great Wall Cast Steel has been optimized by the technical team to make the quality of the grinding table a new level. 5, magnetic particle inspection, ultrasonic flaw detection, strictly follow the level 2 flaw detection standard, implement 360 ° non-destructive testing system, and finally ensure the quality of steel castings is reliable, strong ability to force, safe and stable operation.